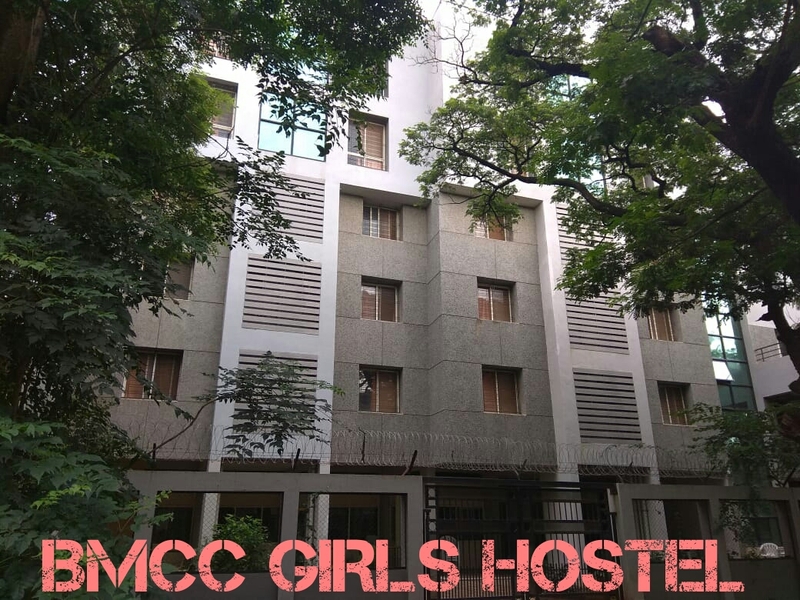 15 seats are allotted to IMDR girl students. This facility is in BMCC Campus. 3 students are accommodated in one room. Each room has attached Toilet and Bathroom. There are 17 rooms allotted to IMDR students. 2 students can be accommodated in one room. 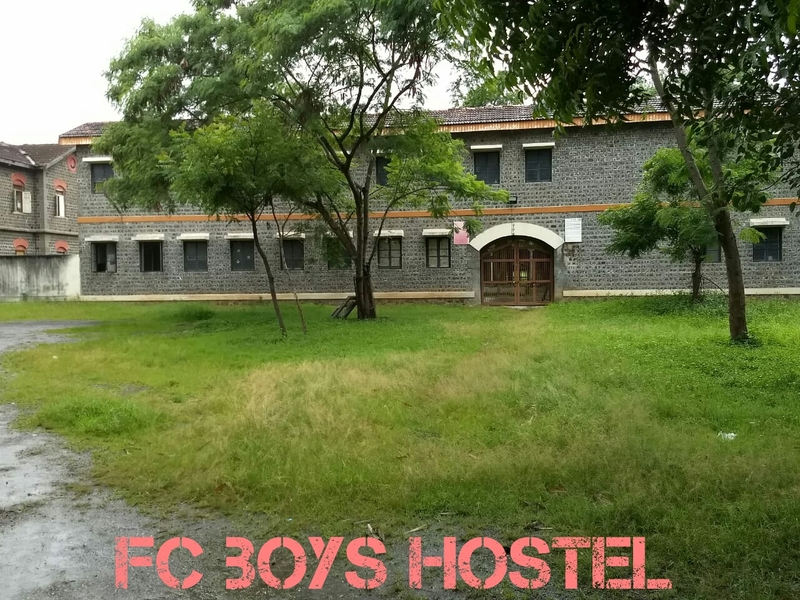 All the basic amenities electricity, table, chair and cot are available in the hostel room. 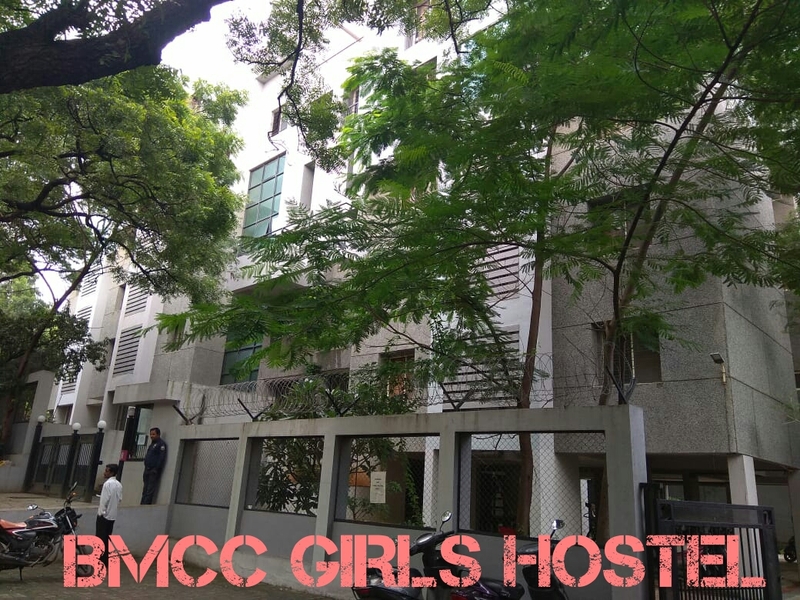 This facility is located at Fergusson College Campus. 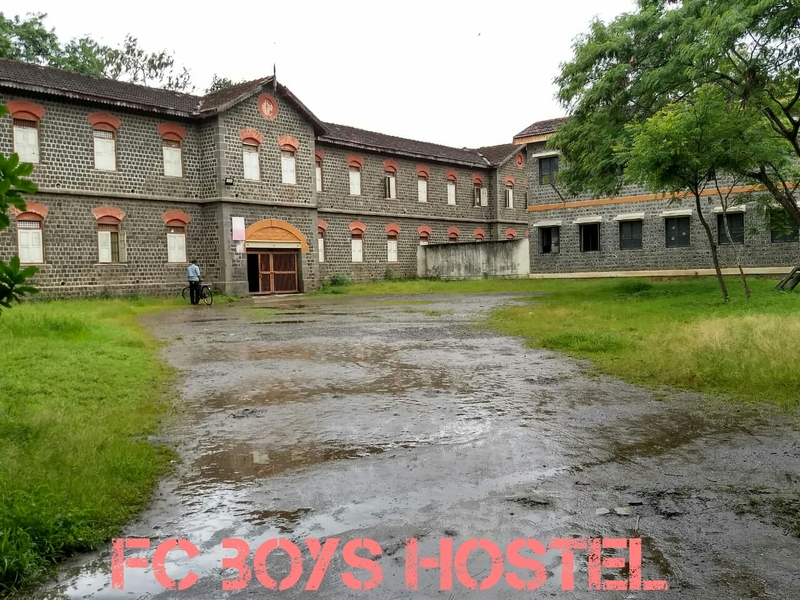 Online payment after confirmation of hostel accommodation: – Rs. 32550 (including deposit Rs. 4500) and Offline payment at IMDR Pune – Rs. 5000 – Only for PGDM I (First Year Students). 15 seats are allotted to IMDR students. 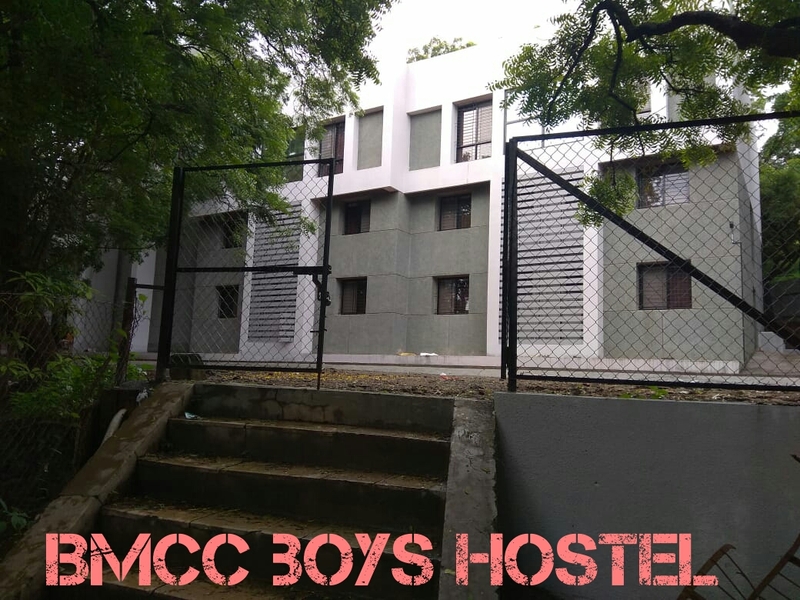 This is a new hostel made available from the academic year 2018-19. It is in BMCC Campus. There are two types of room. 3 students would be accommodated in one room.